Have you ever experienced having a critical home electrical outlet stop working? Perhaps you were unlucky and your house was struck by lightning. Or maybe you’re just tired of not being able to reach an electrician during off hours? Located in Franklin, TN Gervais Electric provides top quality Residential Electrical Services to homeowners throughout the greater Nashville area. We offer superior customer service 24 hours a day, seven days a week. When you have an emergency, you can count on us to answer your call and our prompt arrival to ensure a reliable and dependable solution to your problem. 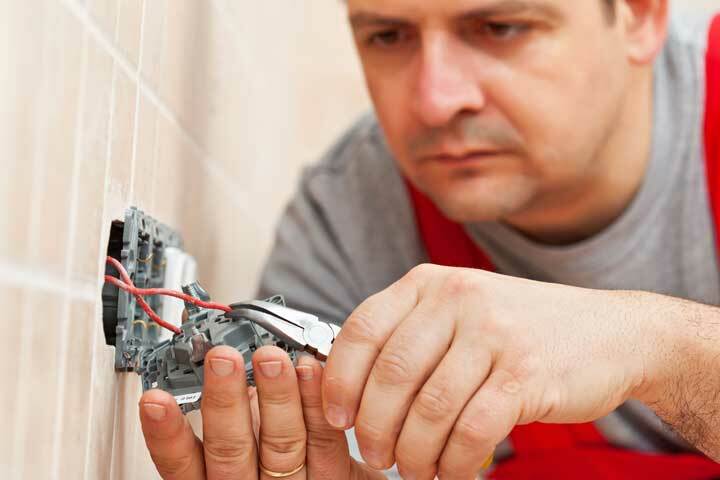 Our typical residential electrical service call includes everything from troubleshooting, installation and replacement, to complex remodeling and lighting projects. Let Gervais Electric be your last call for all your electrical service needs in the Nashville area. Sound familiar? The copy machine is plugged in but not turning on and you have an important report to present. Perhaps the overhead lights keep flickering causing a distraction and discomfort to your employees. Or maybe your restaurant is running a lot of equipment at once and you’re overloading the system. Gervais Electric provides commercial electrical services for projects and buildings of all sizes to the Greater Nashville area. 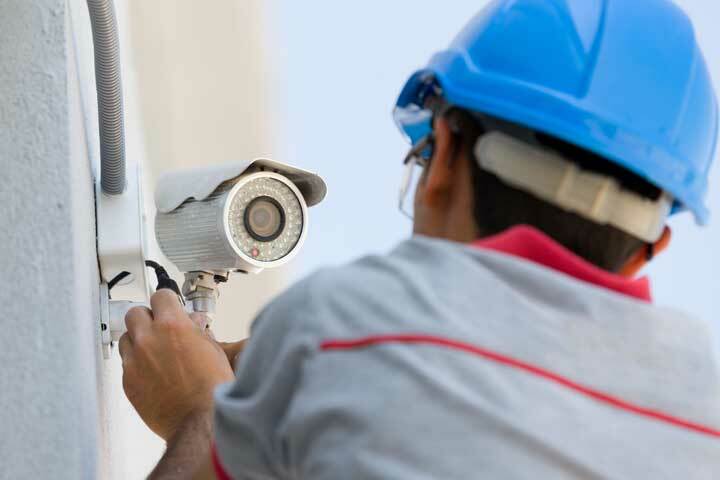 We specialize in a wide range of commercial electrical services including troubleshooting, generator hookups, restaurant repairs, surge and lightning protection, new equipment hookups, and green lighting just to name a few. Our award winning team of licensed and insured electricians are skillfully trained and experienced in all types of commercial electrical services. Has your control panel or other equipment failed so production comes to a sudden halt? Perhaps your back-up generator didn’t kick-in when power went down? Does your staff complain of not enough light or your maintenance team spends too much time and money changing outdated light bulbs? At Gervais Electric we are equipped to expertly handle all the electrical service demands of warehouses, production lines, and factories located in the Greater Nashville area. Our professionals are qualified to design, develop and maintain the overall performance of industrial electrical systems, regardless of size or complexity. Our team is well experienced in control panels, control wiring, motor control work, installation services for 600 to 25,000 amps, plus much more. With no project or problem too big or too small, our customers can be sure that all their concerns will be addressed when it comes to making important industrial service decisions. 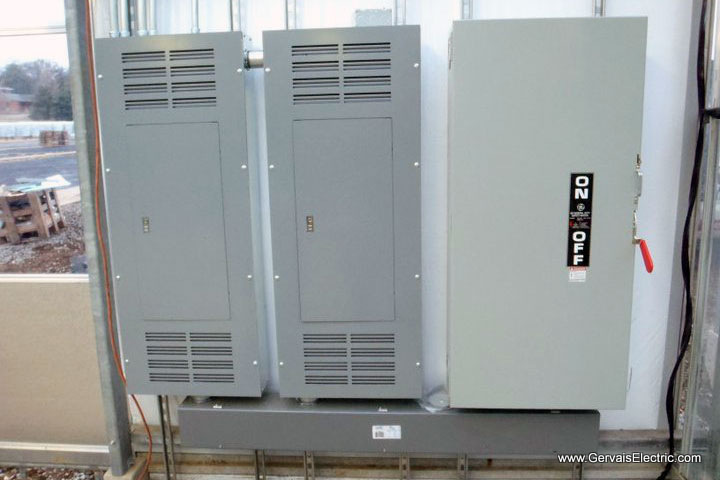 All services provided by Gervais Electric are compliant with industry standards as well as OSHA, which is why we are quick to guarantee all work. Customers can have peace of mind knowing that all the electrical needs are in the hands of some of the industry’s best who not only guarantee all of their work, but also are extremely safety-conscious.